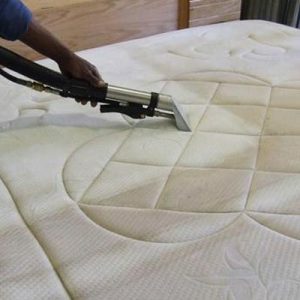 Curious about our work? 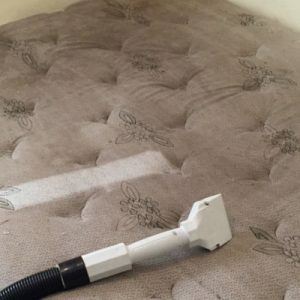 Look at our work in the gallery section below. 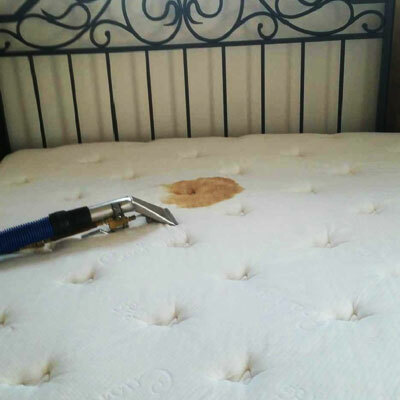 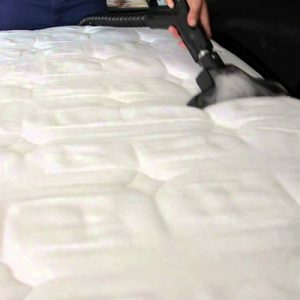 Can I avail mattress cleaning on a weekend? 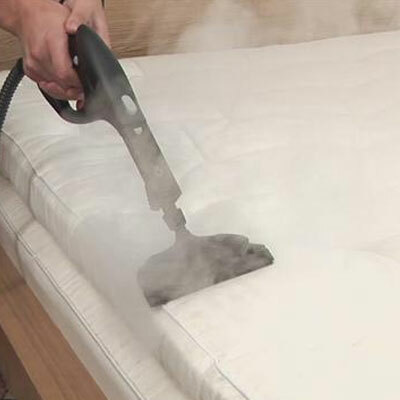 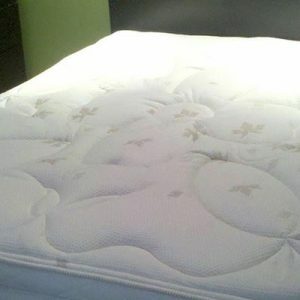 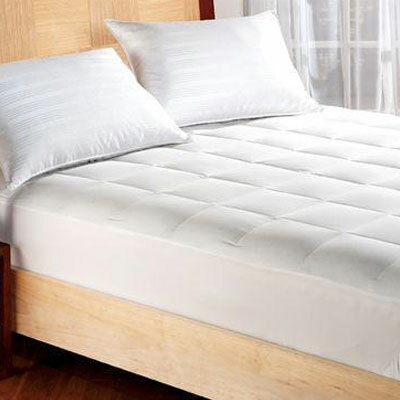 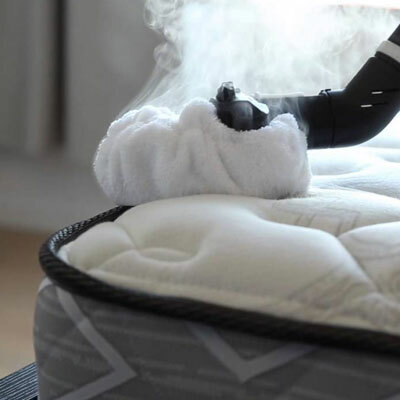 Do you provide mattress dry cleaning service?